CityCenterDC - Conrad Washington, D.C.
About CityCenterDC - Conrad Washington, D.C. 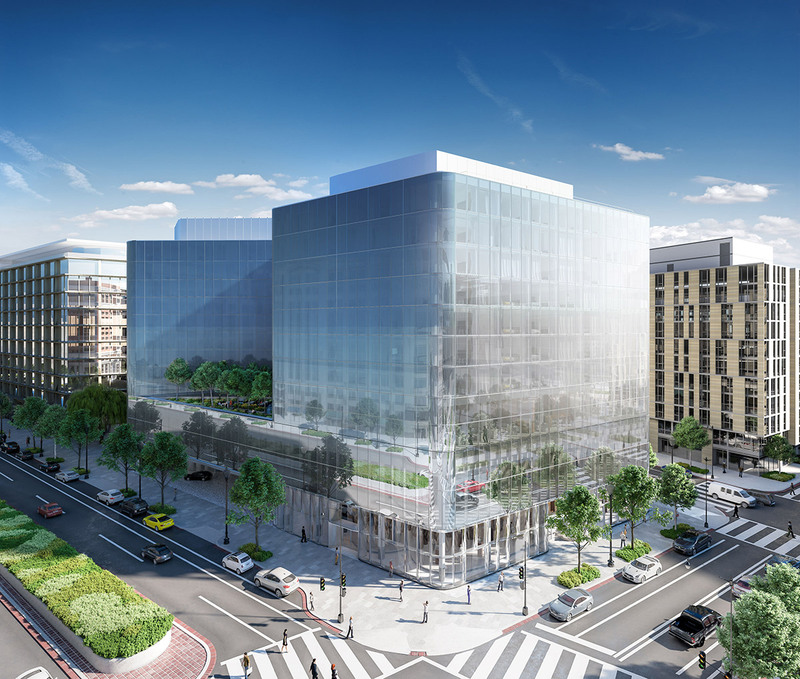 The Conrad Washington, D.C. represents the second phase of CityCenterDC, a 2.5 million-square-foot mixed-use development on a 10-acre site located in the heart of downtown Washington, D.C. 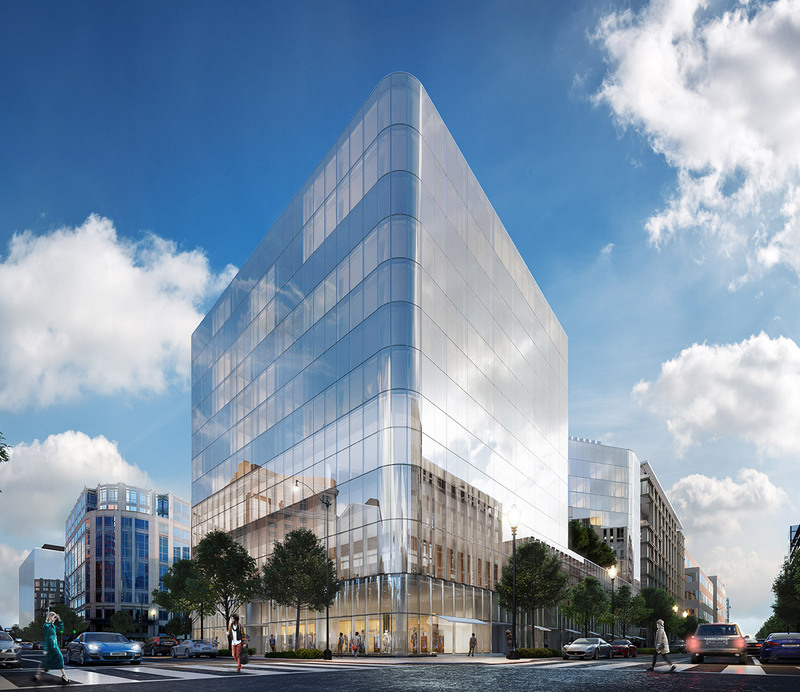 The 413,000-square-foot development will include the 360-room, five-star Conrad Washington, D.C., along with approximately 30,680 square feet of street-oriented retail. Scheduled to open in February 2019, the hotel will include banquet and meeting facilities, a full-service restaurant and bar, two terraces for outdoor dining and cocktails, and a rooftop dining facility. The hotel will be managed by Hilton Worldwide. The retail space is projected to be leased to luxury fashion and specialty tenants, as well as one restaurant. Tenants will begin to take possession of space for construction in August 2018. The base building was designed by Herzog et de Meuron and HKS, Inc. with landscape design prepared by Gustafson Guthrie Nichol and D.C.-based Lee and Associates. Interiors have been designed and selected by Rottet Studio. The project commenced construction in June 2016 and is scheduled to reach substantial completion in October 2018.